You will love this gorgeous custom built Jay Jackson Home located in the highly acclaimed Thousand Oaks neighborhood! Beautiful, up to date home with large windows and gorgeous finishes throughout. The large bedrooms have an abundance of storage space. The master suite has everything you could possibly want and is just the right size. The deck is large, multi-tiered, and covered! Perfect for all of your outdoor entertainment needs! Large fenced, flatter yard with space galore for outdoor play. A Must See! 6387 NW Sioux Drive (MLS #2144748) is a traditional single family home located in Parkville, MO. 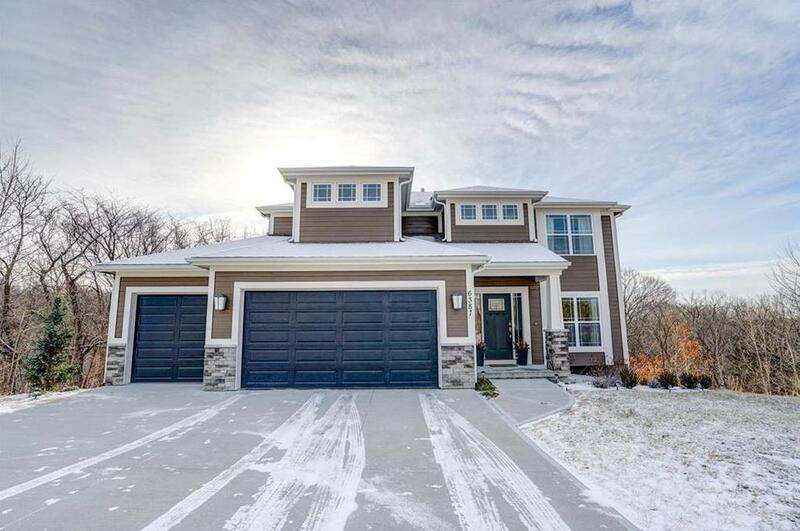 This single family home is 2,234 sqft with 4 bedrooms and 3.5 baths. This property was listed on 02/02/2019 and has been priced for sale at $405,000. Nearby zip codes are 64079, 64153, 66061, 66104 and 66109. This property neighbors other cities such as Kansas City, None County, Olathe, Platte City and Weatherby Lake. Listing Last updated 04/04/2019 10:30 AM CDT . Some properties which appear for sale on this web site may subsequently have sold or may no longer be available. Walk Score provided by Walk Score. Mapping data provided by Google and Bing.